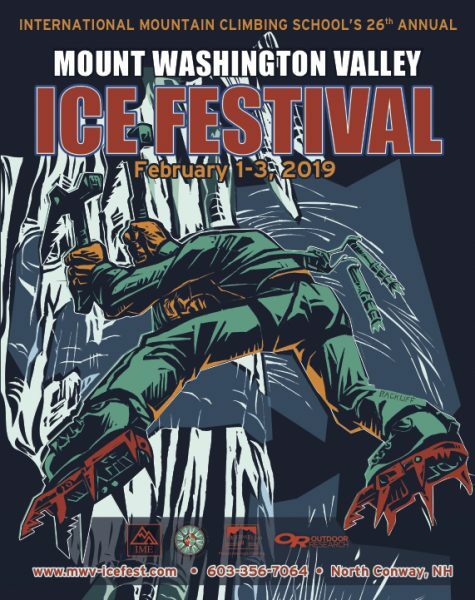 We are honored to announce the following presenters/showings for the 26th Annual Mount Washington Valley Ice Fest! Doors open at 6:30pm! And both evenings are held at Theater In The Wood! PLEASE CARPOOL! PLEASE CARPOOL! PLEASE CARPOOL! We’re psyched to have Angela join us, and to hear about her exploits on ice Friday night! She will be presenting on her growth as a climber as she dove headlong into the sport several years back, and hasn’t stopped since! 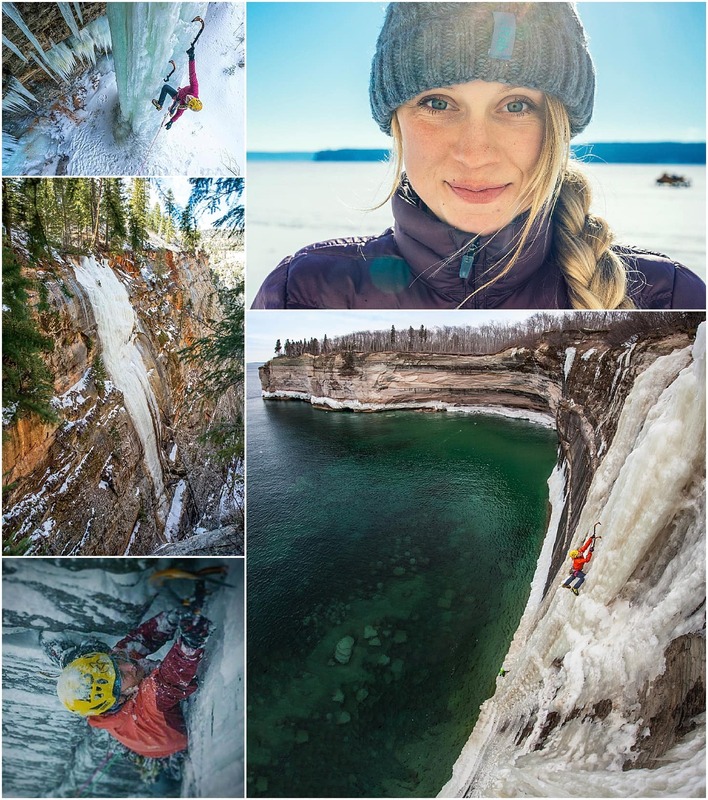 With a string of impressive first ascents on the coast of Michigan and on the wild and ephemeral ice of Zion National Park, her presentation will feature outrageous climbs and the amazing stories surrounding them. 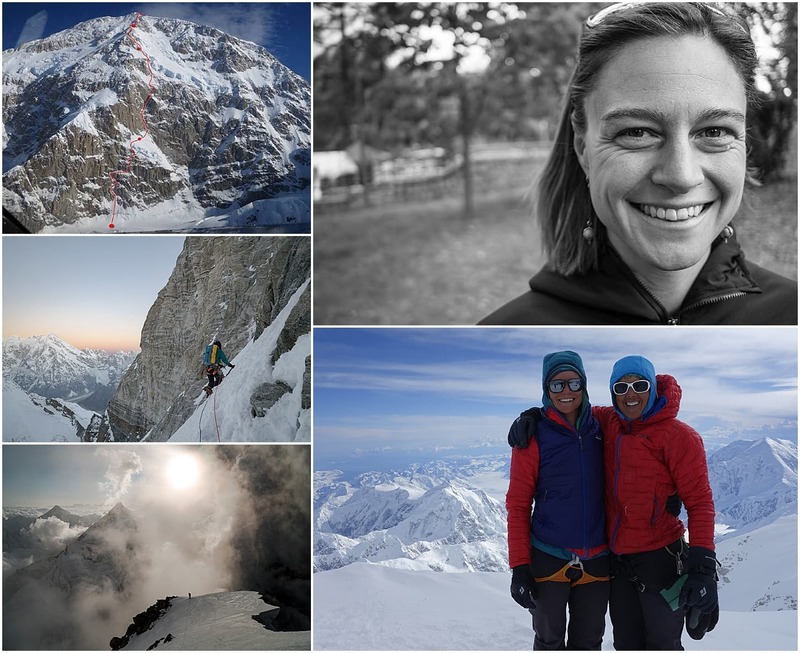 Anne Gilbert has been particularly busy lately, and her presentation will cover her recent big mountain adventures – climbing in remote places and the personal journey that accompanies a life of alpinism, with its highs and lows both literal and existential. She recently took three notable climbing trips; to the Himalaya in the Fall of 2017 where she made a first ascent of Mount Nilkantha, to Alaska where she made a first female ascent of Slovak Direct (along with Chantel Astorga) in June, and to Iran where she went on an eye opening rock climbing trip in August. Anne Gilbert is the sort of humble crusher that we New Englanders love to have at Ice Fest. Her show will for sure be something sweet to see!